(2017/Real Gone Music) 14 Tracks - With 16-page booklet containing great photos, memorabilia and liner notes by Joe Marchese! 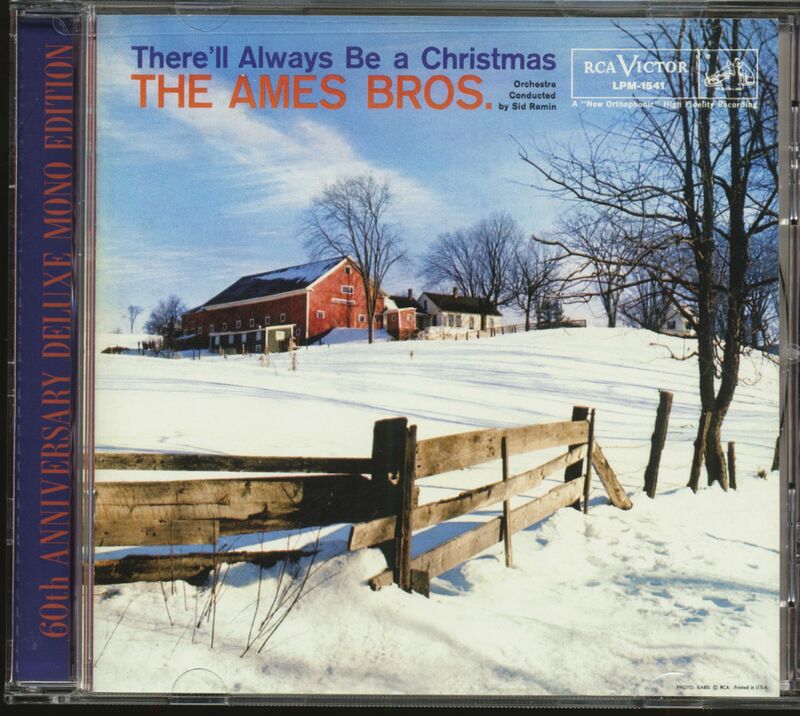 60th anniversary deluxe edition of the original 1957 RCA Victor Christmas album by the great Ames Brothers! The original mono tracks for the first time on CD! 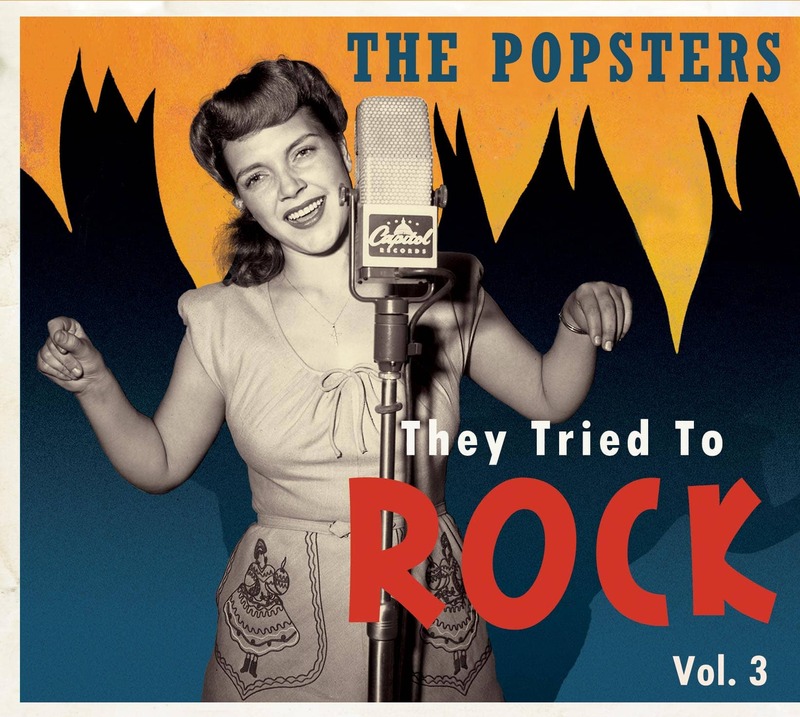 Includes two bonus tracks from 1954 and 1960. 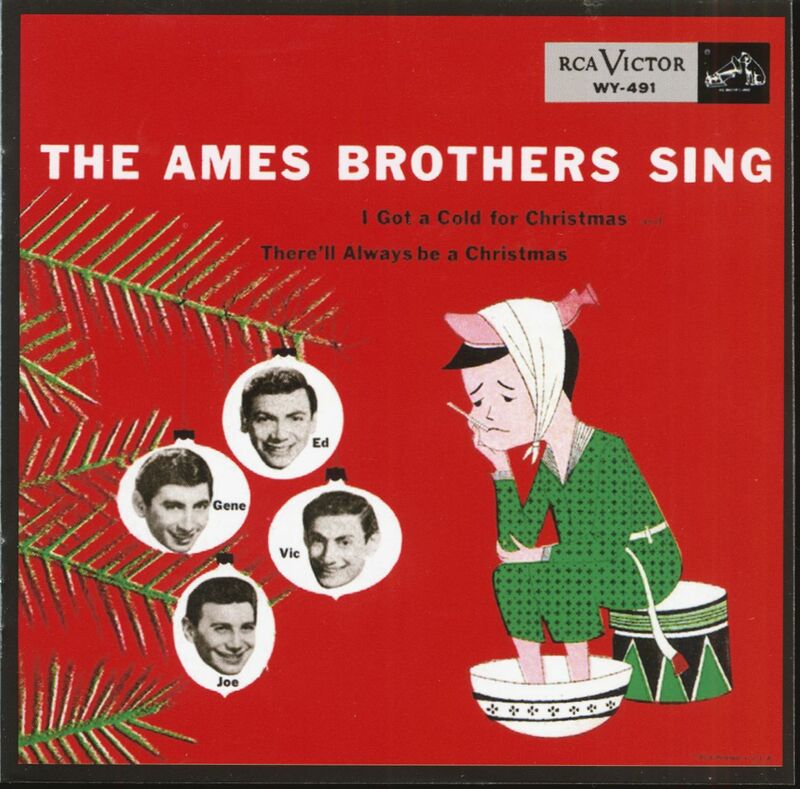 A 1950s Pop Vocal Christmas Classic! T he Ames Brothers were indeed brothers, though their actual family name was Urick. 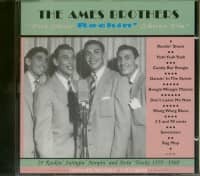 They were a successful and versatile quartet with a distinctive vocal blend and a very recognizable lead vocalist in Ed Ames. 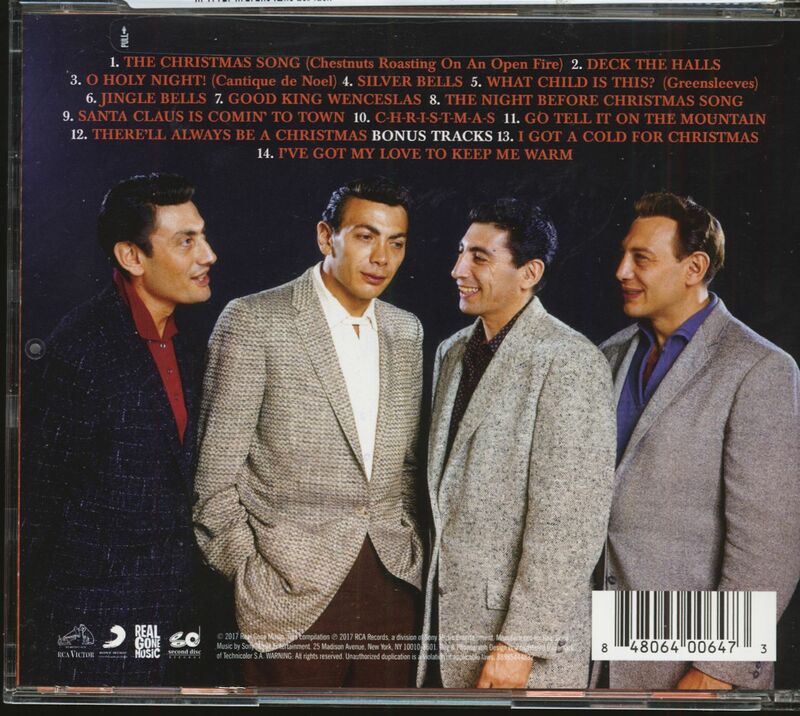 They started recording in the late 1940s and had several big hit records, first with Coral (such as the jivey Rag Mop in 1950) and then with RCA (such as the romantic You, You, You in 1953 and the Scottish march My Bonnie Lassie in 1956). They continued to have hit records, but Rockin' Shoes was the closest they got to rock 'n' roll. It was the B-side of their version of Tammy, the title song from a Debbie Reynolds movie (and Debbie's version far outsold theirs). Rockin' Shoes is a good record. 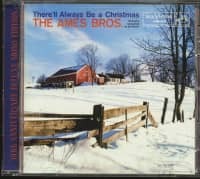 The brothers harmonize in their characteristic style, and they get good pop-rock backing from band leader Joe Reisman (whose work two years earlier on Bo Diddley, Track 19 of this collection, was not so good). The guitar work behind the vocals provides a vaguely Latin-sounding beat that's not exactly a cha-cha, often called a 'rock-a-cha' in those days. 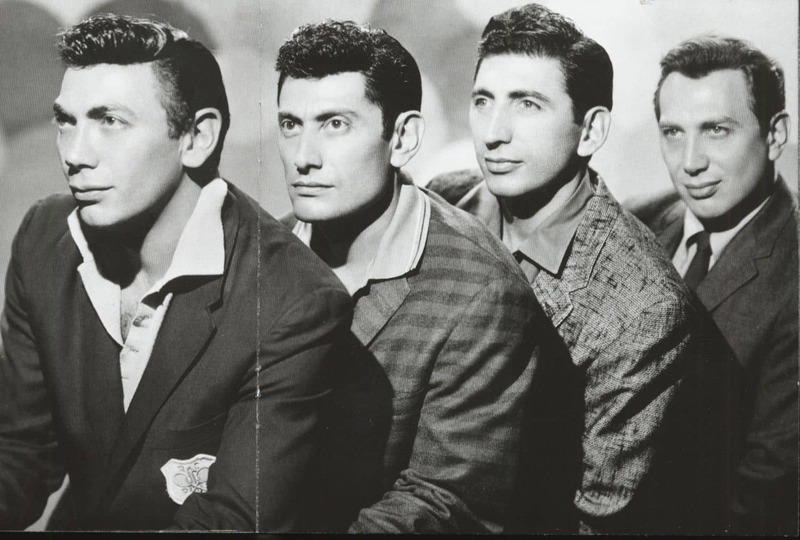 Pop vocal groups of the early 50s usually sang as an ensemble, with an occasional moment of a solo by the lead singer. In the rock 'n' roll era it was more common to have a lead singer doing the tune and the other singers backing that up, sometimes with some repetitive 'doo-wop' figure. 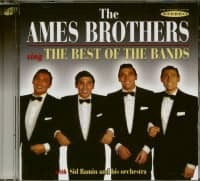 Reisman's arrangement on this record combines the two approaches, backing up the ensemble Ames Brothers with the Ray Charles singers. The songwriters, Augustus Stevenson and 'David Hill' (about whom, more in a minute) had real rock 'n' roll credentials. 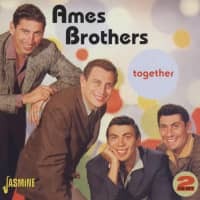 Together, they wrote Frenzy, recorded by Screamin' Jay Hawkins, and Elvis's hit I Got Stung. 'David Hill' had the original recording of All Shook Up (which was turned into a hit by Elvis) and as 'David Dante' had the original record of a song he co-wrote, Speedy Gonzales (which was turned into a hit by Pat Boone). His real name was David Hess. In addition to songwriting, Hess did some acting and appeared in numerous TV shows and movies. The song's title and lyric borrow freely from Roy Brown's (and covered by many, including Elvis) Good Rockin' Tonight. Brown wrote, "I want you to bring along my rockin' shoes/'Cause tonight I'm gonna rock away all my blues." 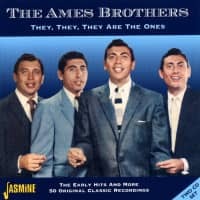 The Ames Brothers sing, "we're gonna dance away our blues." They, however, didn't seem to need anyone to deliver their shoes. Kundenbewertungen für "There'll Always Be A Christmas - 60th Anniversary Edition (CD)"